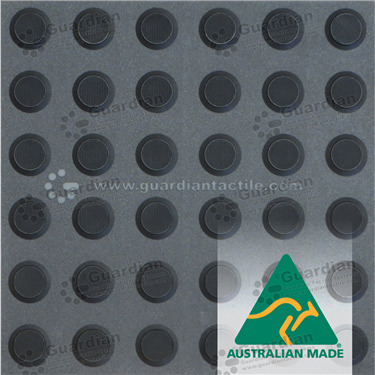 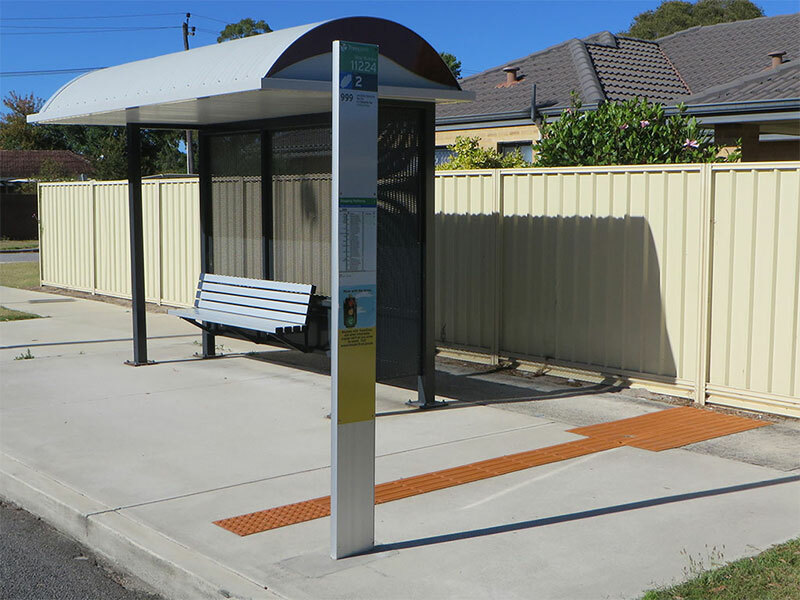 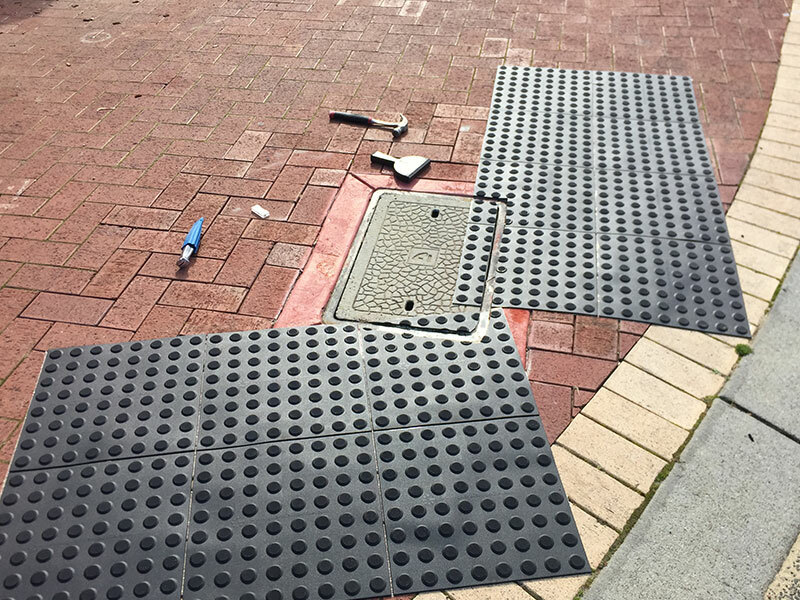 Guardian Tactile Systems manufacture and install Australia’s leading Tactile Ground Surface Indicators (TGSI) from high-grade polyurethane. We manufacture a top-quality product that will not crack, chip or peel and will endure heavy foot traffic in Australia’s harsh conditions. 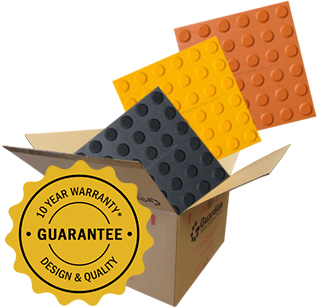 Our tactiles are ‘set and forget’ – once installed be assured they are maintenance free with our 10 year warranty. 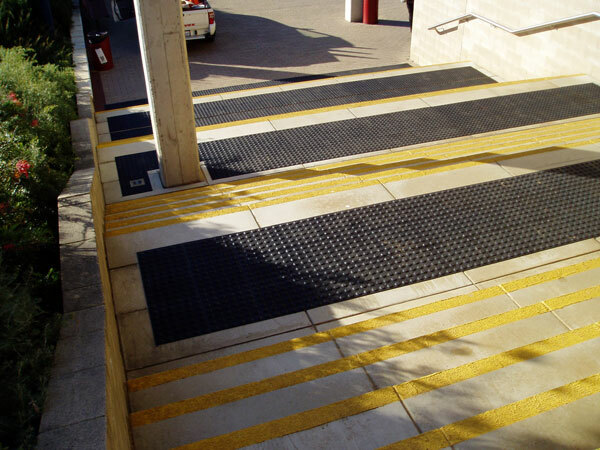 The Guardian Integrated Tactile Systems can be self-installed without specialist skills or tools. 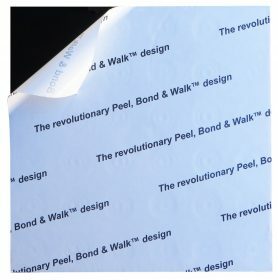 The ‘Peel, Bond & Walk™’ self-adhesive tactile permanently bonds to most substrates, even on undulating surfaces. 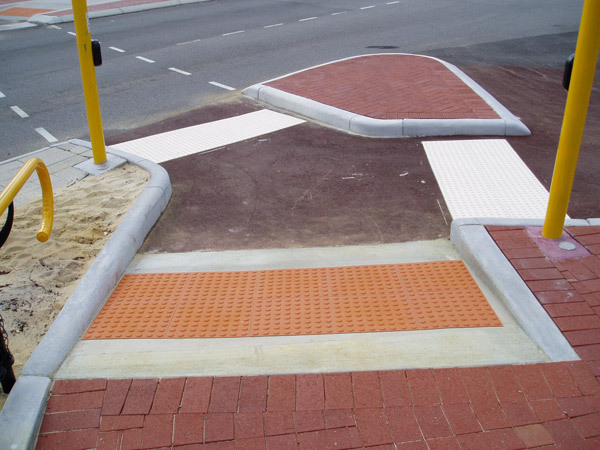 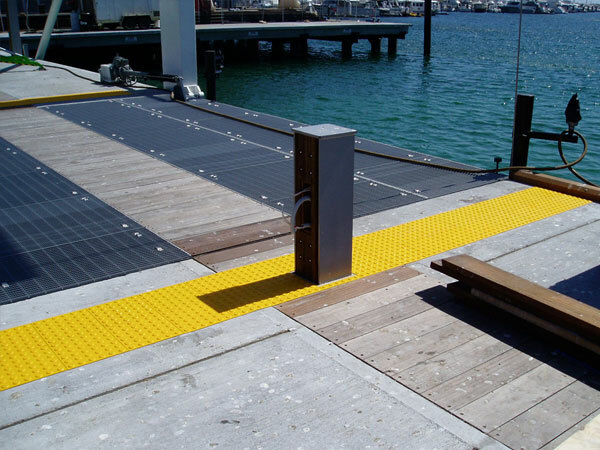 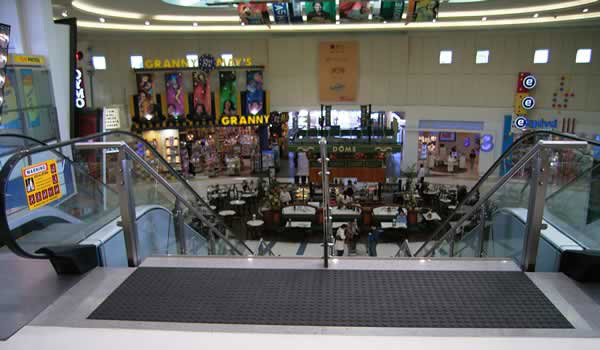 Guardian tactile indicators will not peel or crack on surfaces such as concrete pavements that curve. We package a self-installation kit for delivery Australia-wide and organise the best freight costs to meet your preferred location and date. 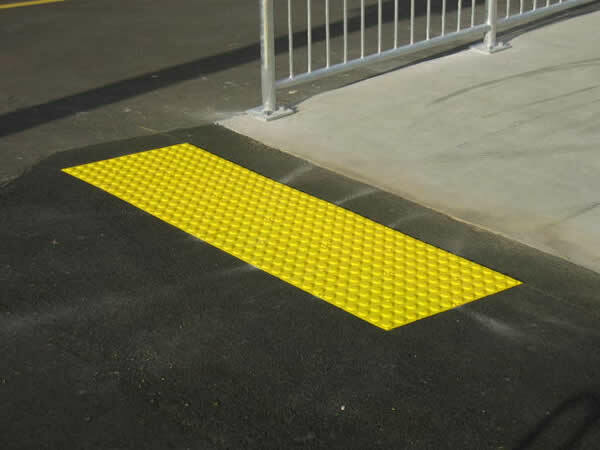 Our kit comes with installation instructions and additional materials, as per your project requirements. Speak to our friendly sales team on (08) 9240 1888 to ensure you have the correct warning tactile for your project. 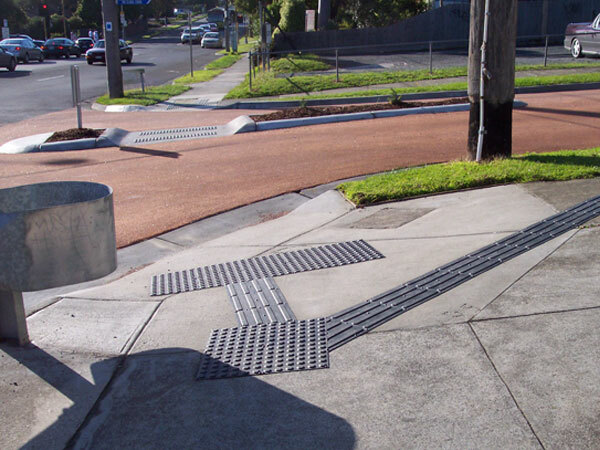 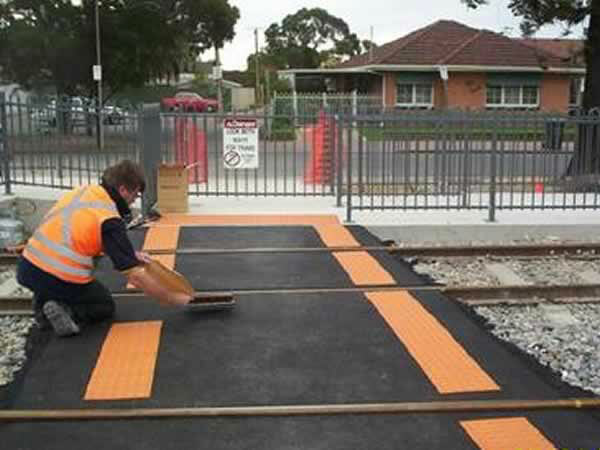 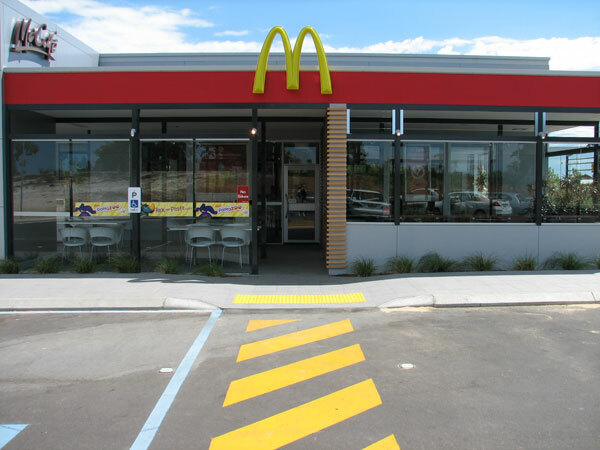 Australian Standards AS/NZS 1428.4.1:2009 require the extensive use of tactile ground surface indicators in a wide range of areas. See examples of where Guardian Tactile Systems have installed TGSI’s.